Real Madrid will be travelling to face APOEL Nicosia in Cyprus in their next champion league game and will hope to secure a win that will seal their round of 16 qualification. The game is obviously tilting towards Real’s side but teg will have to put in more effort into the encounter. With Tottenham set to top the group if they defeat Borrusia Dortmund, Real still have a slim chance of finishing top of the group. With the hope of that, Zinedine Zidane will still be outing a strong line up with the exception of few misses. Kyler Navas is out injured and second choice Kiko Casilla will be in goal for Real Madrid. The young goalkeeper will have the opportunity to show the world what he got while Navas is still out injured. 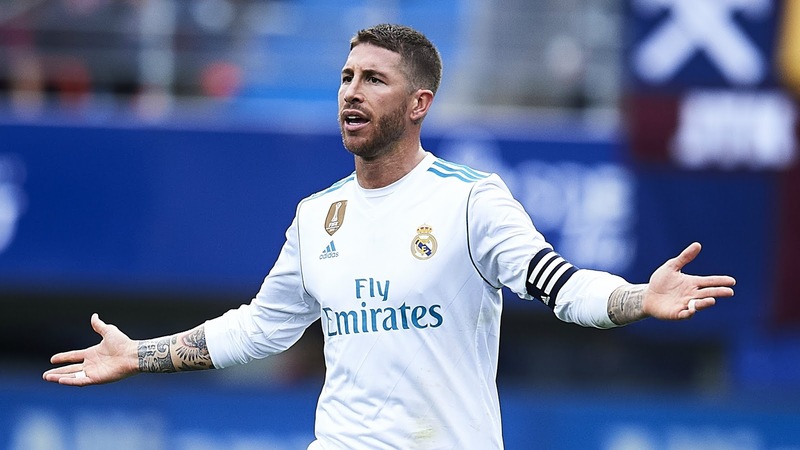 Captain, Sergio Ramos is out of this match which means Nacho will be getting the nod in the heart of defence with Raphael Varane partnering him. Dani Carvajal has returned to the team after his health issues and has been starting lately and that is expected to continue against APOEL at right back. Marcelo will be the undisputed choice at left back. qualification sure, Casemiro will be benched for this match and a midfield duo of Toni Kroos and Luca Modric will be deployed by Zizuo. This will now be the perfect opportunity for Zidane to use Asensio and Vazquez as the attacking option in the midfield. The partnership of Cristiano Ronaldo and Karim Benzema will be maintained in this match and both are expected to get the goals for Real. This is expected to be a whitewash and Real should not be having issues taking out APOEL.